Have you just got engaged and starting to plan your big day? Or helping a friend plan their special day? The Southern Brides January show is the biggest to date – you get to view all of the 140 wedding suppliers services, listen to their advice and also avail of some fantastic offers on the day. 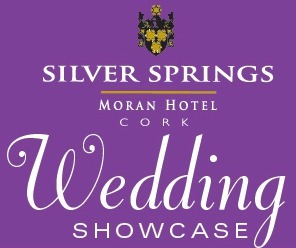 This is one wedding show you do not want to miss when planning a wedding – From Photographers cakes honeymoons bridal dresses it’s all going to be at The Silver Springs Moran Hotel. This is the perfect day out with your husband to be, wedding party or just family and friends – make sure to see the amazing fashion show and also many wedding entertainers will perform on the day including Crystal Swing. 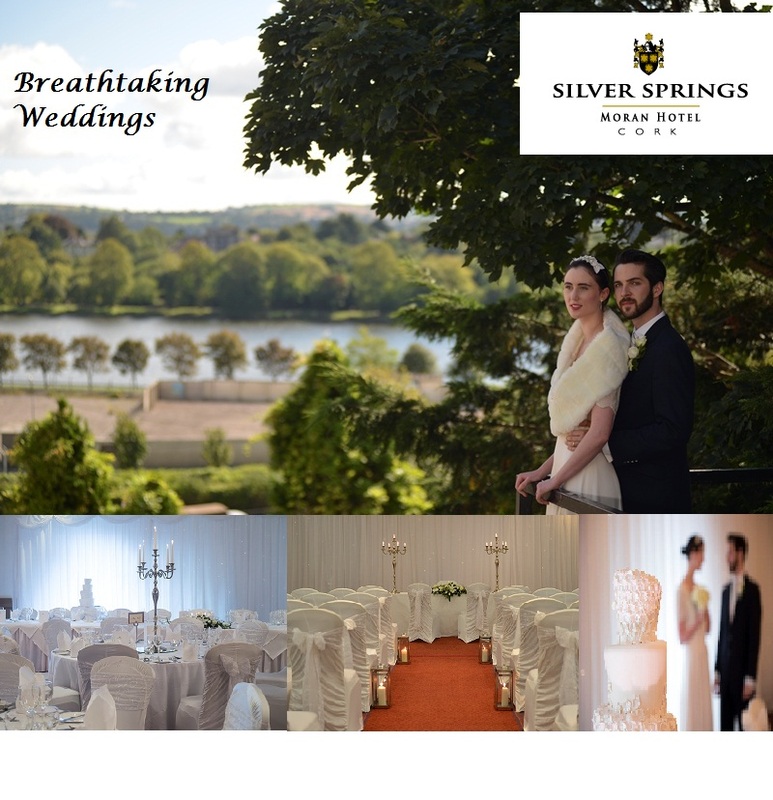 The Silver Springs Moran Hotel is listed as one of the best wedding venues in Munster and one of the top wedding venues in Ireland this Cork wedding venue has the ‘Wow’ factor – the perfect venue for your special day. So, he has popped the question, you have said yes and you are officially engaged… Congratulations! This is the most important decision of your life; he has got down on one knee and asked you to be his wife. Let the Silver Springs Moran Hotel give you the best tips for planning your big day stress free. If he has not already got the ring, well then it is ring shopping time… and what to make sure your hands are prepared why not treat yourself to a manicure, then hit the shops and find that perfect ring. 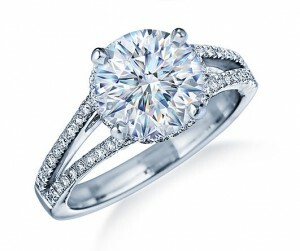 Remember there will be a wedding ring to follow so keep in mind how you would like the two rings to look on your hand. Party Time – This is a great time to get all friends and family together to celebrate your engagement. All you need for this is a venue (at home is always nice for small parties) if you would like somewhere to sit down have a nice meal with family & friends the Watermarq Restaurant in the Silver Springs Moran Hotel is the perfect choice. You can sit back relax and enjoy good food & wine while celebrating your engagement. Now it’s time to pick the date, you need to decide the time of year you would like whether you would like it in Autumn, Summer, a fresh Spring day or a Winter Wonderland. Once you both have picked your date if its more than a year away send out a save the date to ensure all your friends and family keep the date free. Set your budget. Be sure to be careful with this ensure you get the best possible value. Pick the wedding party – picking your best men, bridesmaids, flower girls & ushers. This can be very over welling for the people you are asking so this might be a good idea to take them out for dinner when asking them. Pick a theme or colour scheme. Always go with something that is a personal favourite. Once this is all done it is time to pick the Venue, The Silver Springs Moran Hotel is your perfect location for your big day. Through the years the four star Silver Springs Moran Hotel has established a tradition in providing excellence in wedding coordination and service. 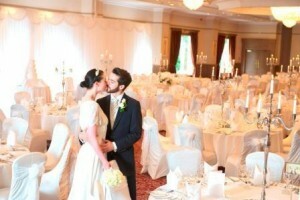 Silver Springs Moran Hotel is one of the most highly recommended wedding venues in Cork & Munster. Silver Springs Moran Hotel has become a very popular winter wedding venue. The warmth of the open fire, candle lit dinner and rustic winter floral arrangements provide a unique and romantic backdrop for your special day. Enjoy the scent of mulled wine and taste of our mouth-watering winter roast menu. Christmas weddings can also enjoy seasonal decorations. No matter what the season is, from the moment you arrive, you will be warmly welcomed with a standard of hospitality which exceeds your expectations. Our intention is to help you to create the perfect memories of a perfect day. We will begin your celebration on the red carpet with a glass of champagne for you both, which you can enjoy while mingling with your guests. You and your guest will experience delicious food of first class quality, accompanied with unbeatable service of the highest standard. Using only the finest ingredients, our Head Chef and his team have designed a choice of mouth-watering menus befitting even the most discerning of palettes, our experience chef will also adapt to the need of various dietary requirements. 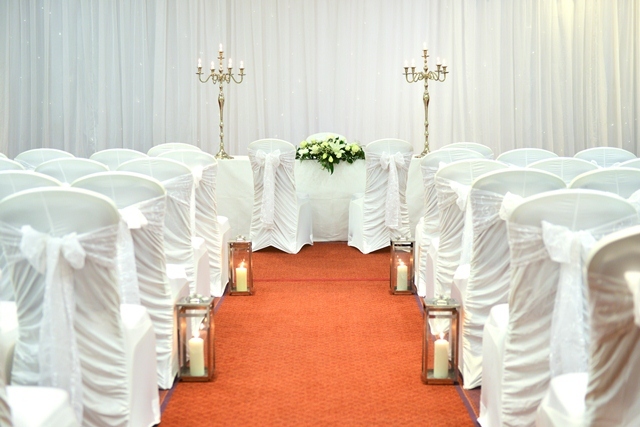 Our experienced wedding coordinators Caroline & Eimear will work closely to ensure all elements of your special day will be exactly what you wished for. 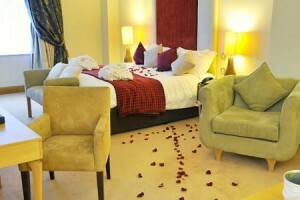 Special rates on accommodation are available for all guest attending you special day. Complimentary use of the leisure centre is also available for your guests. . Arrange a photographer, if you avail of the Silver Springs Moran Hotel wedding package from €48pp you will receive a €200 voucher for Anvil Photography studio. Invitations & Matching stationery – it is always nice to pick your invitations along with the same colour scheme or theme you are going to plan your wedding around. You could always make your own invitations should you wish to personalize each invitation for friends & family. Invitations should be sent out 6 weeks before your wedding. The fun part for the bride and her bridesmaids is picking the dresses, this is not meant to be stressful, relax have a few glasses of bubble and try as many different types as possible and when you get butterflies in your stomach you know you have the dress of your dreams! Let the boys off for a day to pick their suites once the bridesmaids have picked their colour it’s a good idea to match the suites. 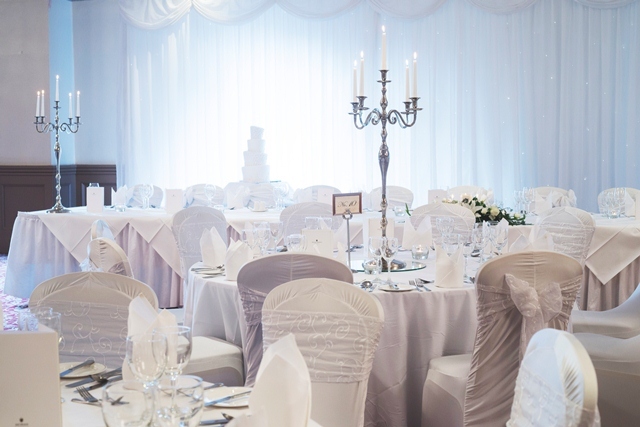 Now you have all the main items arranged so you only have a few last items left to arrange, Cake, Cars, & Entertainment, the wedding coordinators in the Silver Springs Moran Hotel can help you with all these elements. 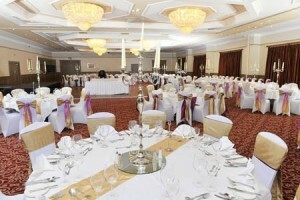 Silver Springs Moran Hotel offers a fantastic wedding venue with the wow factor. Whether you are looking for a small intimate or large wedding Silver Springs Moran Hotel has something for everyone. Surrounded by landscaped gardens there is plenty of outdoor photographic opportunities. 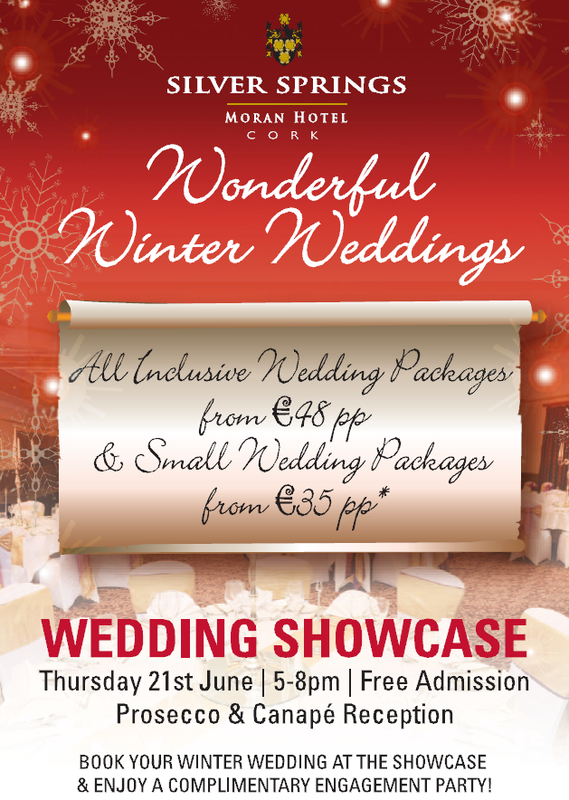 On the 21st of June Silver Springs Moran Hotel will host their Wedding Showcase from 5.00pm – 8.00pm Free admission.